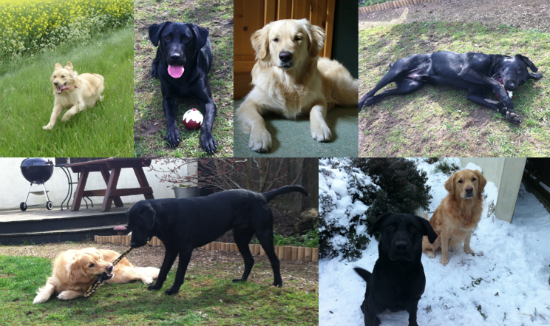 Hi everyone i am from Scotland and have dog meet up dog walking forum in Scotland. Where we all meet up with our dogs and go very large walks. Our walks are social walks. Thanks for the welcome. Have not been down your way but you never know maybe one day on a large dog walk. Hi Bren welcome to the forum! Your a long way away! how did you manage to find us? Want to share some Pics of your guys ? Now we can say we have members from all over the country. Ahh yes photos, got any of all your lot on a big walk to inspire us? Sid_Wolf wrote: Hi Bren welcome to the forum! I have a website & Forum also with Forumotion. So now and then i pop into there website to see what is being posted ect and saw a post that you had posted and link.